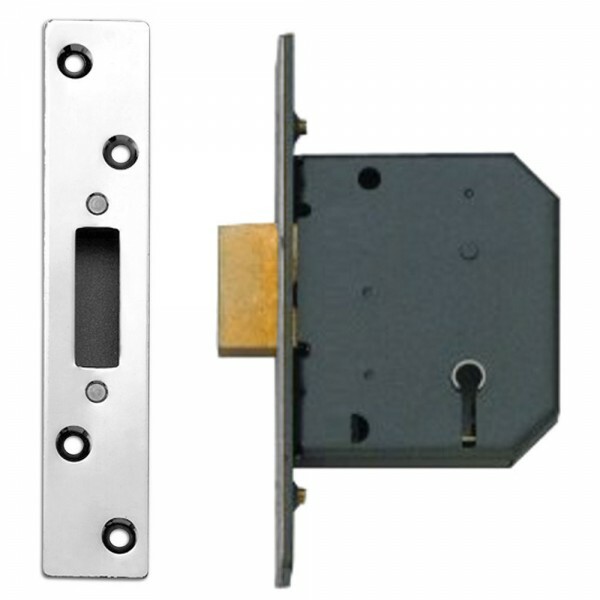 The Yale M562 high security deadlock is insurance approved and offers the maximum level of security for external wooden doors. 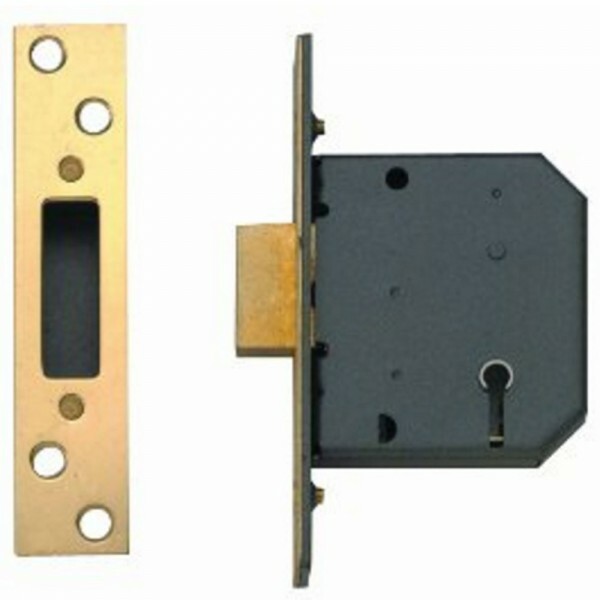 The deadbolt is locked and unlocked by key from either side and has 5 lever security. It is Secure by Design approved, insurance approved and British Standard kite-marked to BS3621. The Yale M562 high security deadlock is highly recommended by insurance companies and police and comes with a 10 year guarantee.